What is a pearls best friend? A diamond of course! 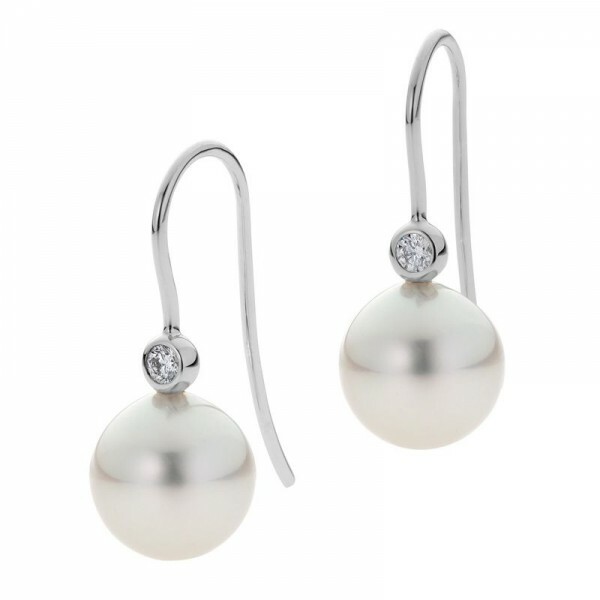 These earrings are the perfect match to any outfit and will look fantastic with any pearl pendant you may already own. 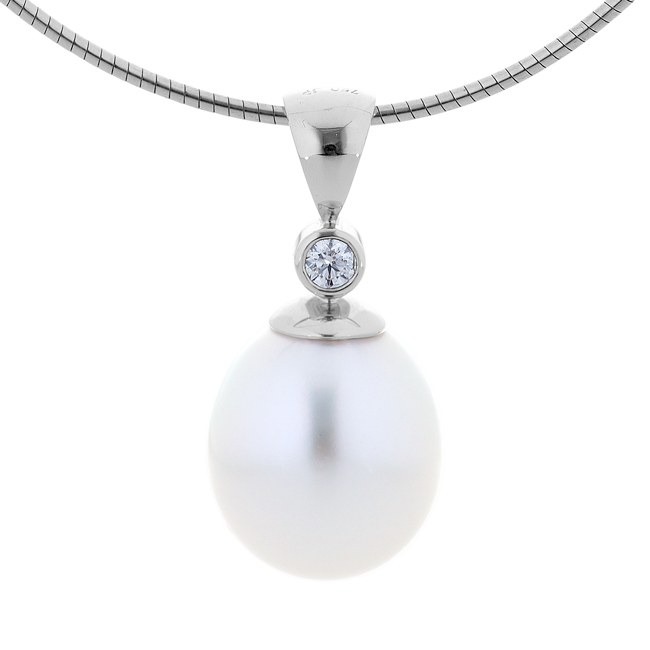 A brilliant white diamond sits neatly above a perfect pair of South Sea pearls, in a French hook style allowing for comfort, wearability and style.